Vodafone has recently announced about the launch of their 4G network in five new cities in UK on the 28th of September. The five cities will include Birmingham, Coventry, Leicester, Nottingham and Sheffield. They have also announced that taking out a new 4G plan will get an extra 4GB of data per month for the term of their contract for free. The offer is also applicable to existing contracts. Vodafone UK is providing customers a lot more reasons to enjoy fantastic sports or music entertainment on ultrafast 4G by boosting the amount of data availability. Vodafone Red 4G-ready plans by 4GB per month for the length of their contract. Vodafone Red 4G-ready brings 4G to life like it has done never before. Its perks will include over 150 hours of Premier League football from Sky Sports Mobile TV or more than 20 million songs from Spotify Premium for music lovers. 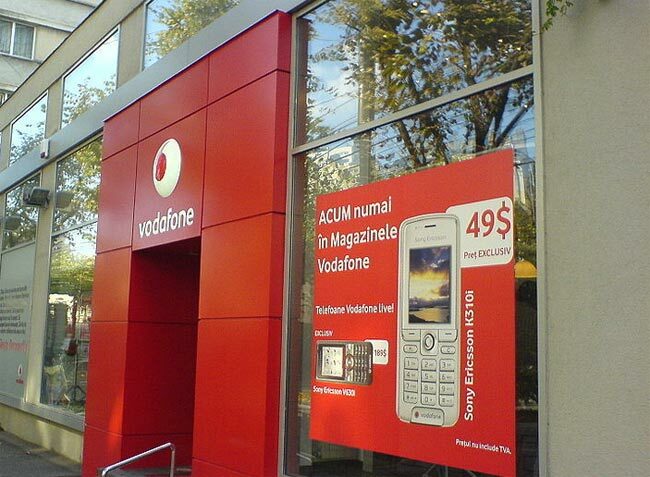 Vodafone is planning to roll out their 4G service to more cities by the end of this year. Their target includes Leeds, Glasgow, Liverpool, Manchester, Bradford and Newcastle.